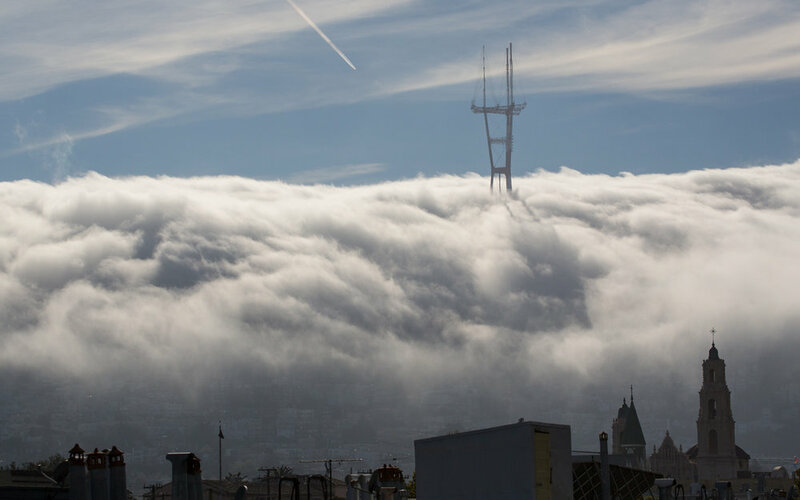 Founded in 2001 on a cornerstone of customer service, Ventura Tech offers reliable Worry-Free IT Services in the San Francisco Bay Area. We are a Managed Services Provider that designs, installs and maintains all aspects of a business’ network. Whether it's small business IT support or a virtual IT department, we'll deliver a custom solution that meets the environment’s specific needs. With our Worry-Free Agent, Ventura Tech proactively monitors networks 24x7 and runs automated maintenance to keep equipment optimized, data secure and employees productive. Our platform reduces costs and streamlines infrastructure by eliminating issues before they arise, providing less interruption to end users and turning IT into Worry-Free. 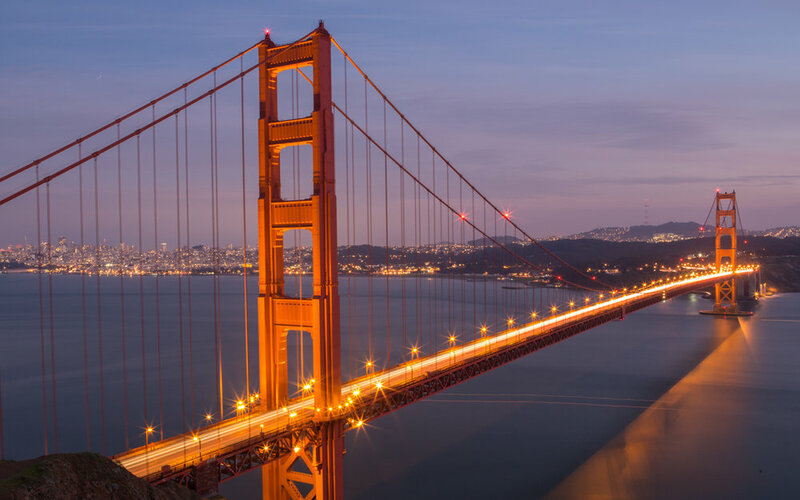 As a Managed Service Provider, Ventura Tech delivers reliable network, equipment and applications support to SF Bay Area businesses for a competitive monthly fee. Experience with major OS versions, including Windows legacy, 7, 8.1, 10, Server 2003, 2008, 2012, 2016, Macintosh OS 9.x and OS X, and Unix. Work with major business applications including MS Exchange, SQL Server, MS Office, Adobe Creative Suite, Symantec Backup Exec, E-Mail Solutions and Security software. Recommend, configure and maintain both local and hosted backup systems, a critical component of every business network. Support popular hosted solutions such as Google Apps, Office 365, Hosted Exchange, Ring Central, and file sharing solutions like Dropbox. Manage hardware and software purchases, leveraging relationships to minimize headaches. Matt Koss, President, Primal Pet Foods, Inc.
Matt Ventura founded Ventura Tech in early 2001. After receiving a BA in Electronic Communications from the University of San Francisco, and several years of Systems and Network Administration with Bay Area firms, he discovered a need for quality IT support in today’s work environment. Matt takes pride in delivering service based on dedication, honesty, good communication and unmatched commitment to each and every one of Ventura Tech's customers. Spencer earned a degree in psychology from USF, which provides a management style that bridges the gap between technology silos and personalities. He has proven to be a valuable liaison between IT and customers for organizations from Microsoft, Freddie Mac and Autodesk to several startups. Be it a minor deployment, an office move or audit compliance, no project is too big or too small for Spencer to ensure all pieces come together to solve the puzzle! Peter has over 2 decades of experience in the technology industry as an application engineer, project manager, professional services consultant and sales manager. He has managed programs for prominent Silicon Valley institutions including Apple, Microsoft, Google and Cisco. Peter received a BSEE and later a MBA from Santa Clara University. His skill set enhances Ventura Tech’s efforts to continue to provide customers with world class service they deserve. Juan has worked in the technology industry over 19 years as an application engineer, system engineer, network administrator and network engineer. He has designed, implemented and maintained networks for institutions including medical robotics pioneer InTouch Health and real estate management software developer Yardi. Juan has earned several industry certifications including A+, MCP, MCSE and CCNA. Nikhil joins Ventura Tech fresh off completing his Masters in Computer Engineering from California State University in Chico, with a focus on Computer Architecture and Advanced Computer Networks. While attending school he worked for the university as a Computer Student Assistant managing and maintaining computer equipment for both students and university staff. In addition Nikhil has earned both CCNP and CCNA routing and switching certifications from Cisco. Matthew comes to us with skills in various tech sectors such as IT, and software developing. Matthew has 7+ years of experience in IT supporting various types of clients from financial companies to advertising companies. Matthew studied and worked at a coding academy for a little over a year and enjoys helping others learn new things while problem solving. Donnie joins Ventura Tech with 3 years experience in Help Desk Support. His easy going personality makes him a pleasure to work with, and he always welcomes the challenge of problem solving. 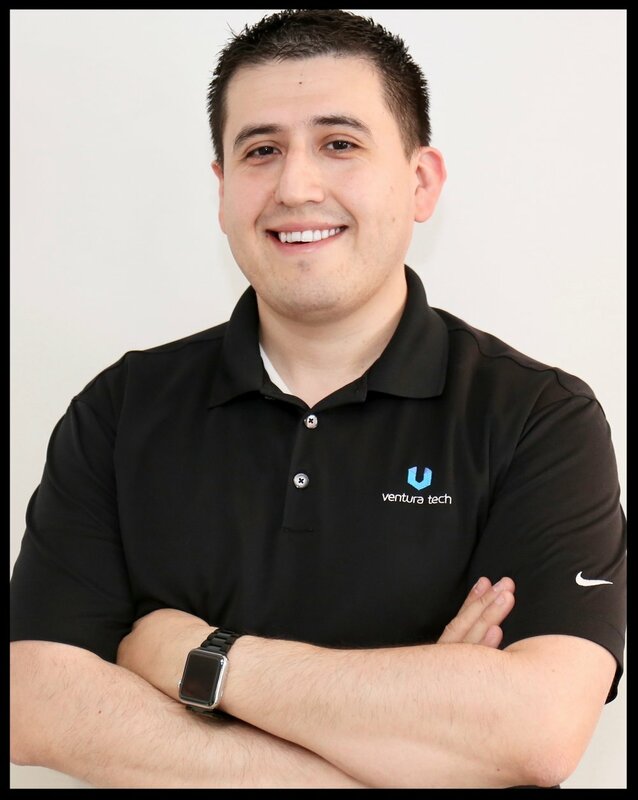 He is passionate about helping customers get to a quick resolution for their issues, and takes pride in delivering the highest level of customer support ensuring Ventura Tech customers are left feeling well taken care of.